© HutchColor, LLC. All rights reserved. 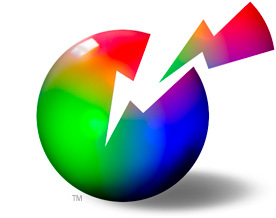 Sphere Logo, HCT and HutchColor are trademarks or tradenames of HutchColor, LLC.